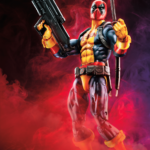 If any super hero were to have a fun figure release, it would be Wade Wilson. 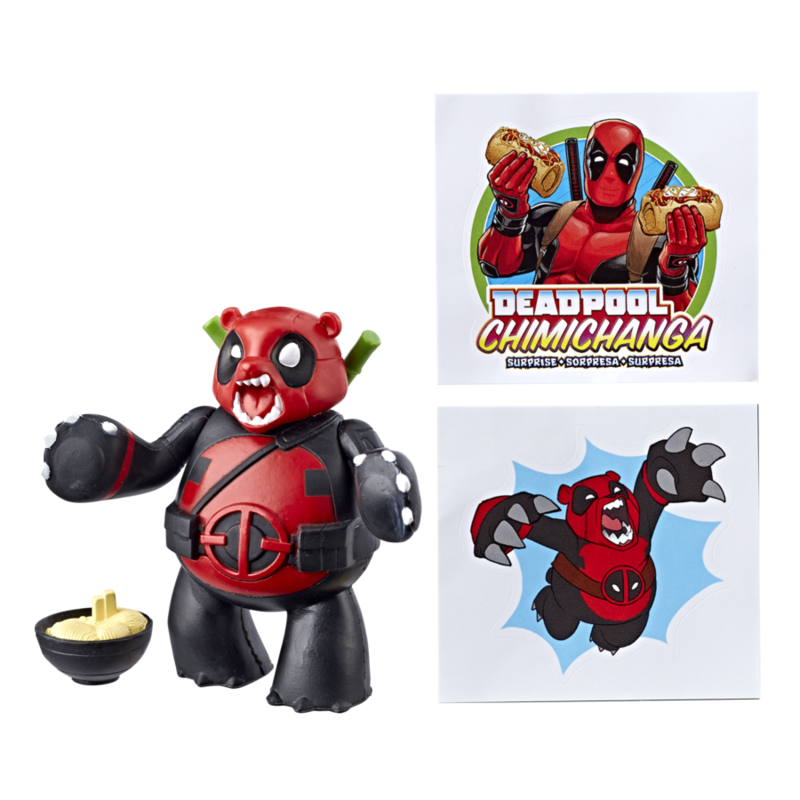 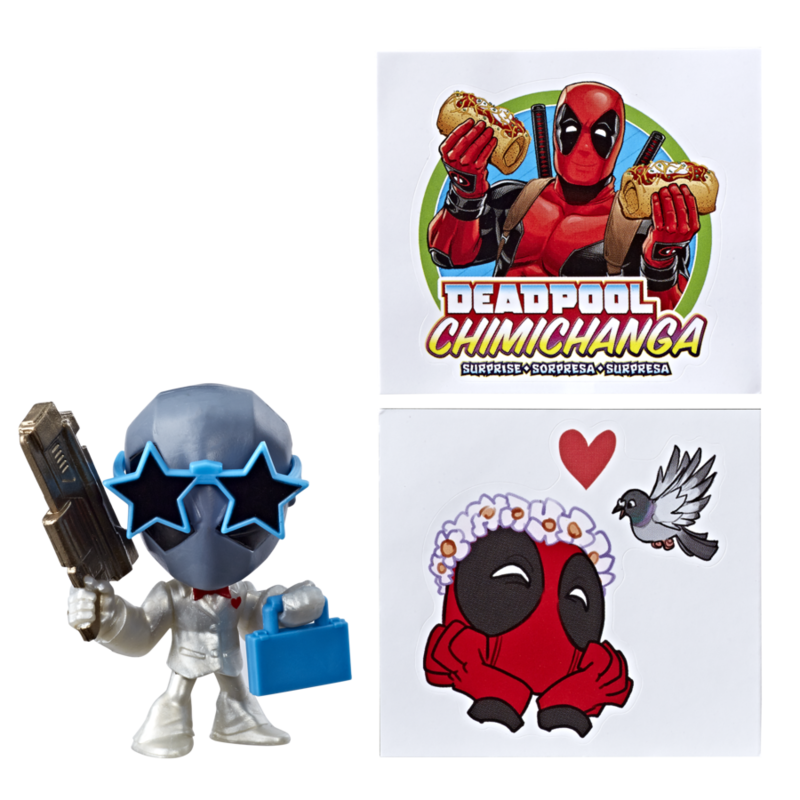 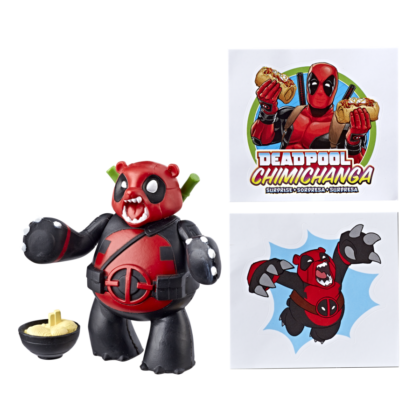 Most people will recognize Wilson as the alter ego of the smart mouthed Deadpool, and if you know anything about Deadpool it’s that he loves chimichangas. 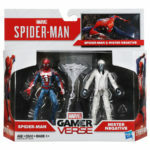 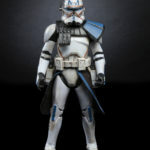 Hasbro will release their newest addition of Marvel figures this fall. 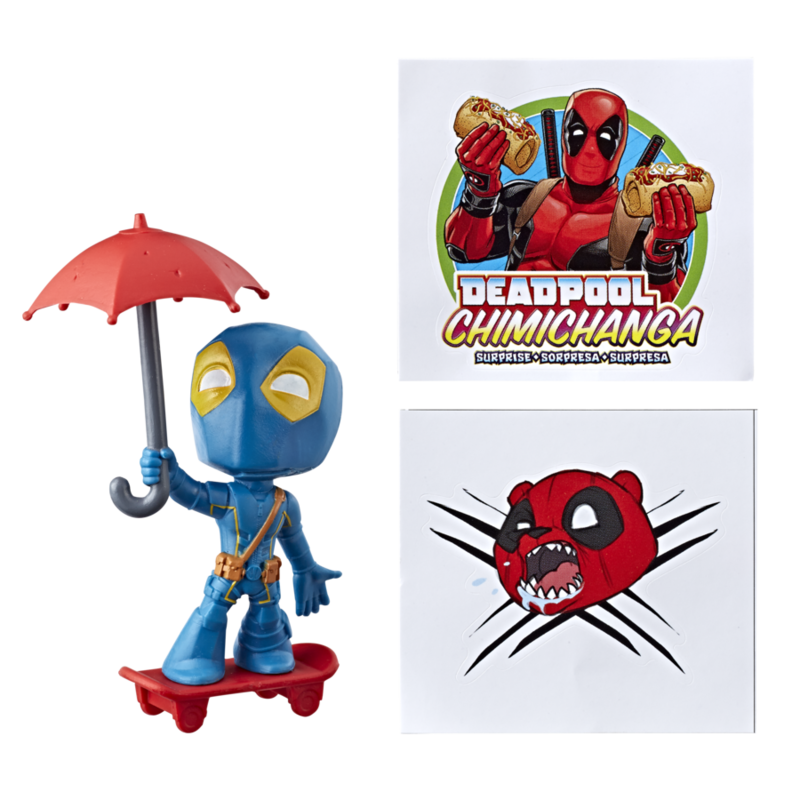 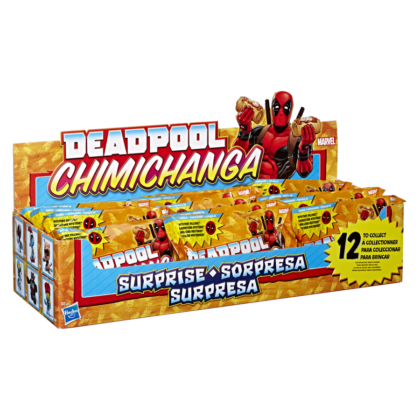 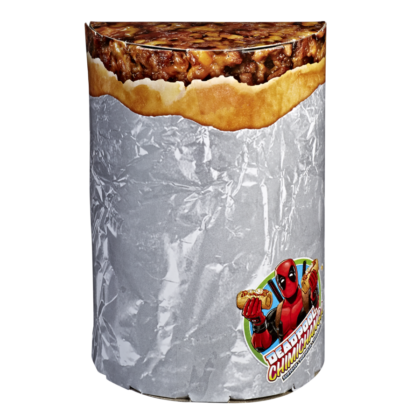 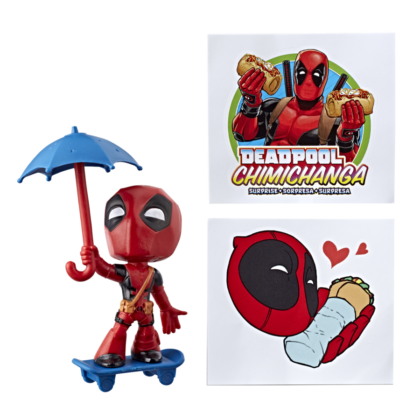 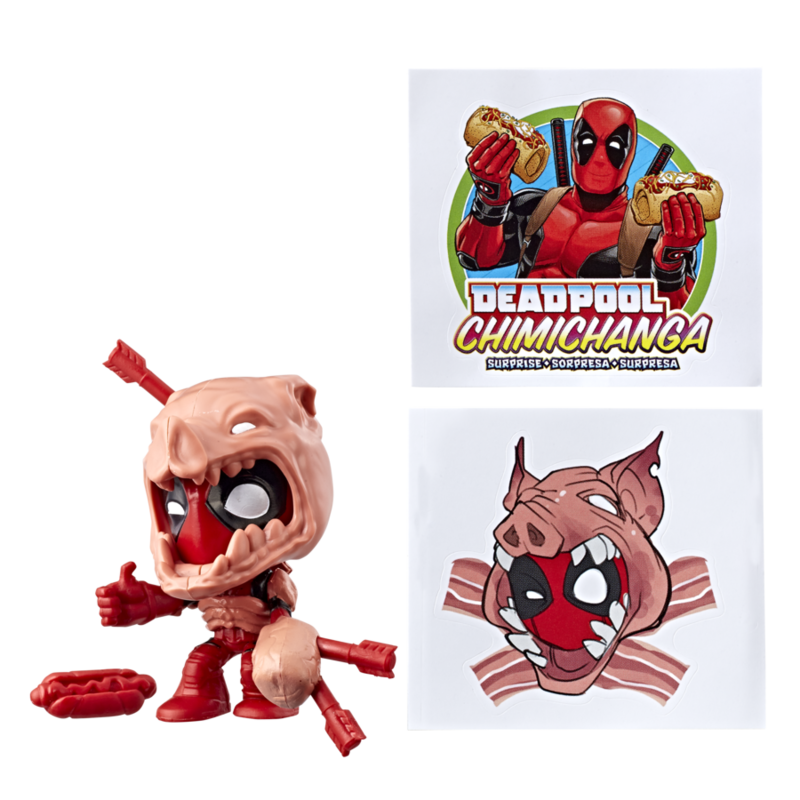 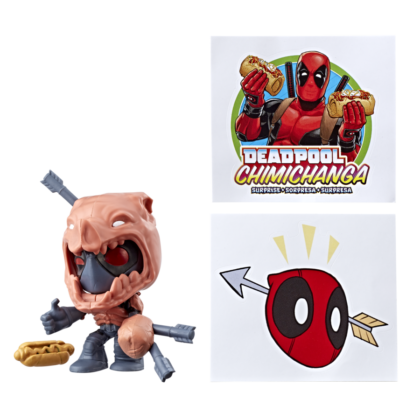 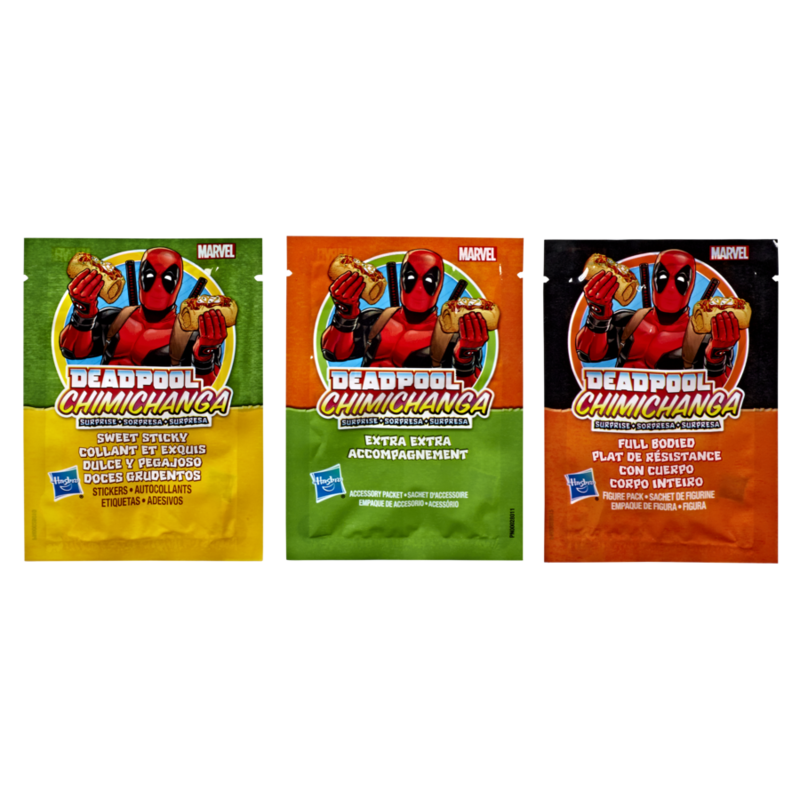 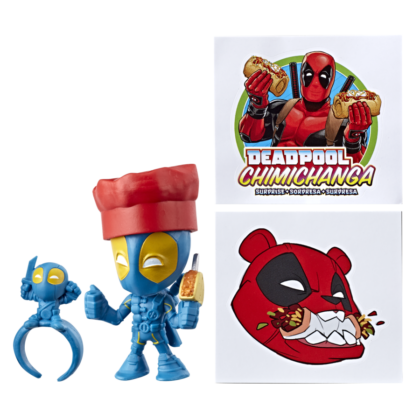 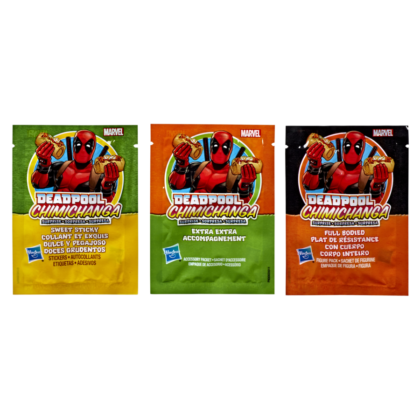 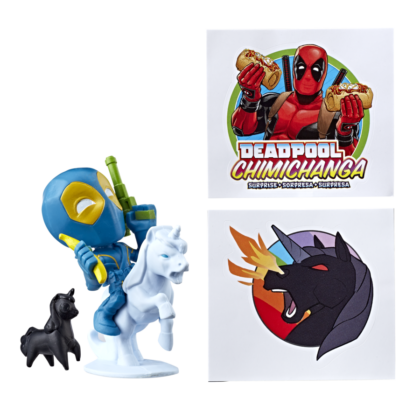 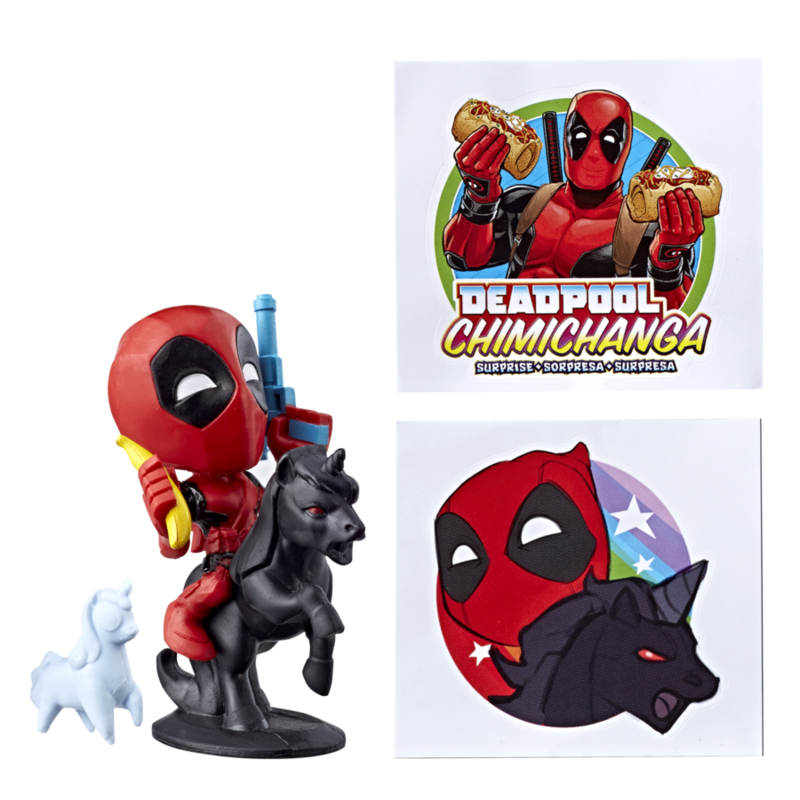 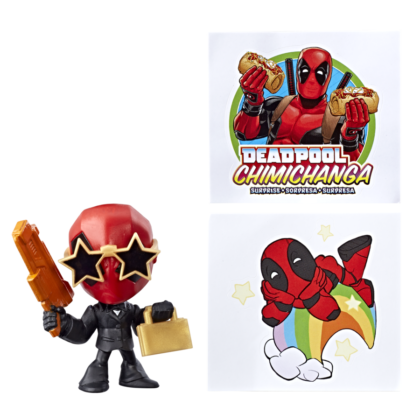 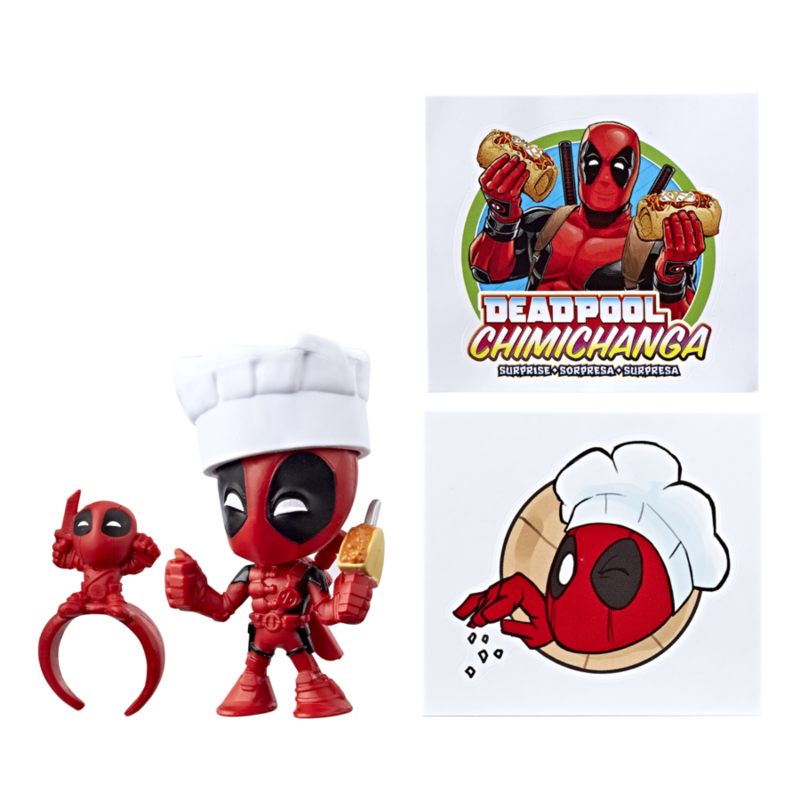 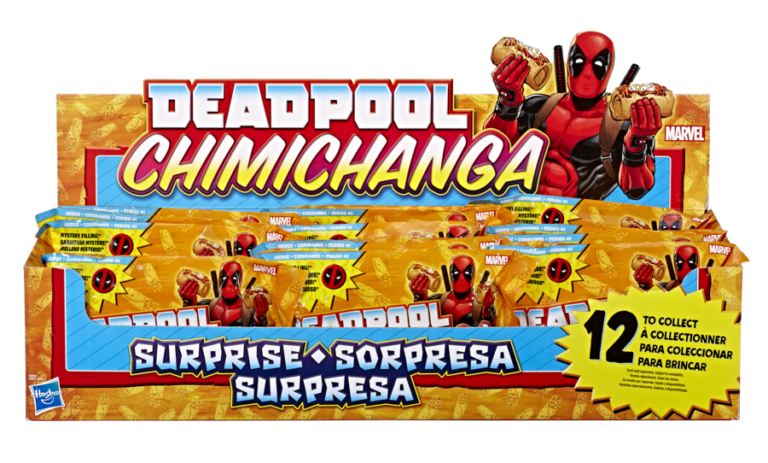 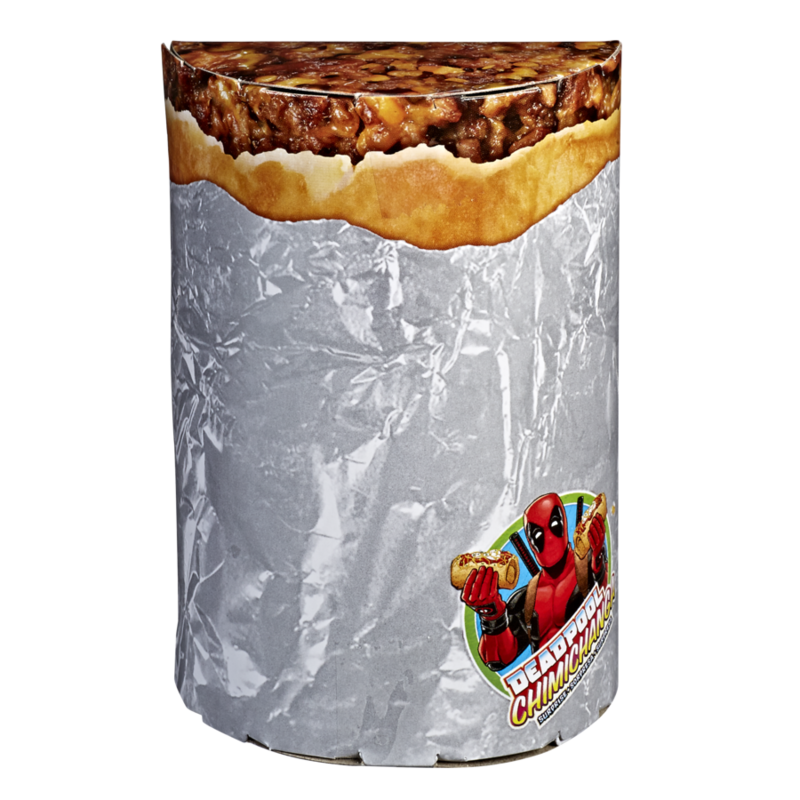 The collection will feature mini mystery Deadpool figures wrapped as chimichangas.